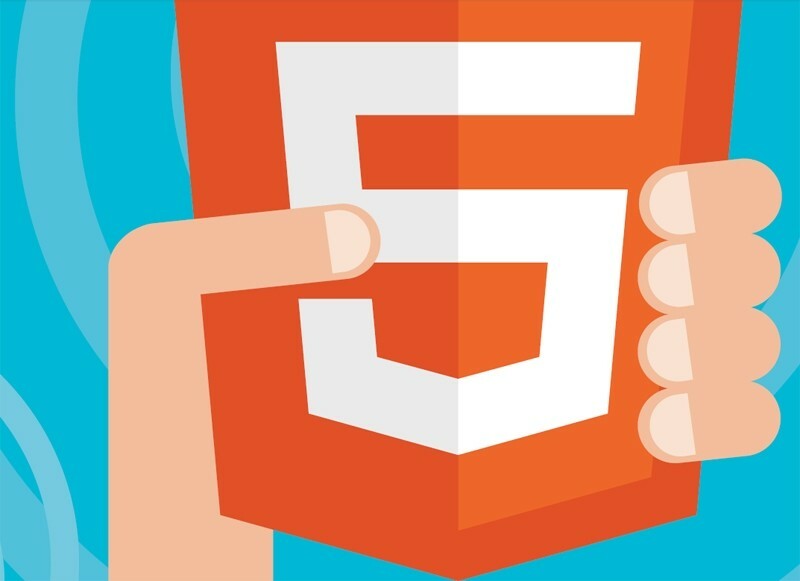 HTML5 has already replaced Adobe Flash at most major online destinations including Facebook and YouTube; even Chrome now loads HTML5 over Flash by default. Not everyone, however, is hip with the times. FedEx still utilizes Flash for its Office Print service which lets customers design things like signs, manuals, banners, posters and more. Rather than redesign the service for HTML5 and promote the idea of a more secure web, FedEx is instead bribing customers to install / enable Flash to use the service. FedEx is offering visitors that don’t have Flash installed / enabled $5 off orders over $30 to use Flash. To score the discount, simply use the coupon code “FLA726” during checkout. I’m all for discounts and saving money but this is rather embarrassing, especially coming from one of the world’s top shipping couriers. Then again, re-enabling Flash for a couple of minutes to use the FedEx service likely isn’t going to harm your computer but just remember to disable / uninstall it when you’re done.